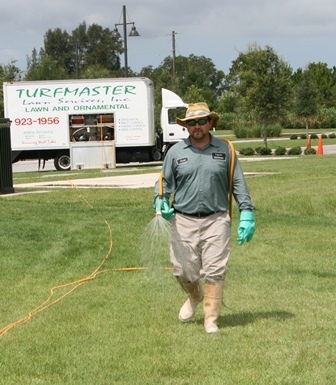 Here’s one of our supervisors, Jonah, who has been with us since 2002, spraying a customer’s lawn. 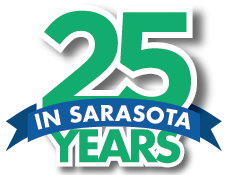 All of our technicians will arrive at your home in uniform and using the proper safety gear (long-sleeved shirts, boots, and gloves). The hat and shades are just Jonah looking good (and smart)!